We were voted “Best Spa Services in San Antonio Magazine 2019! We were voted "Best Place to Get Pampered" AND "Best Med Spa" in the Current's 2018 Best of San Antonio issue! Floatation Therapy is a mental and physical reset button! Using a float tank we are able to take away noise, distractions, and even gravity to make room for a state of relaxation so deep, it cannot be achieved anywhere else. So what is a float tank and why is it so awesome? Click here to learn more! Whether you call it Floating, Restricted Environmental Stimulation Therapy, Isolation tanks, or Sensory Deprivation; it is here! Come relax with us at FLOAT! 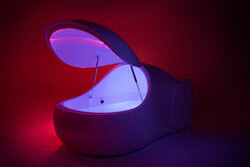 Our Float spa features Cabin AND Pod style tanks. If you are browsing on a smart phone click the menu button at the top of the page. Here's to a better life through floating! Have questions? 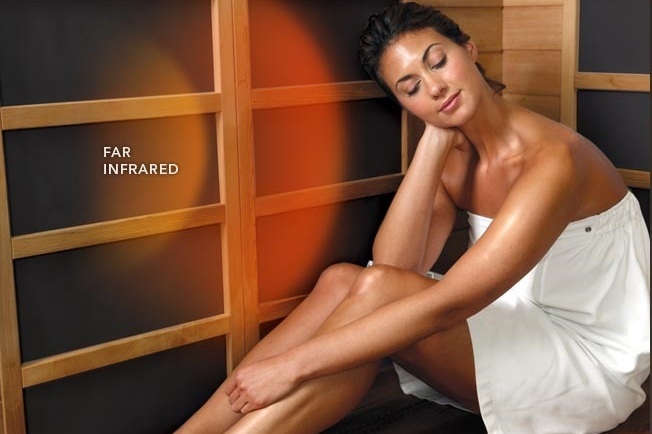 Just give us a call at 210-562-3310 or email us at admin@floatsa.com. There are no bad questions. Trust us, we have heard 'em all. Enter below for a chance to win a free float!